But how does it happen? How do different applications in different devices connect with each other? Allowing us to place an order, plan a vacation, make a reservation etc. with just a few clicks. API – Application Programming Interface – the unsung hero of the modern world which is often underrated. APIs are building blocks of online connectivity. They are a medium for multiple applications, data and devices to interact with each other. Simply put, an API is the messenger that takes request and tells the system what you want to do and then returns the response back to user. 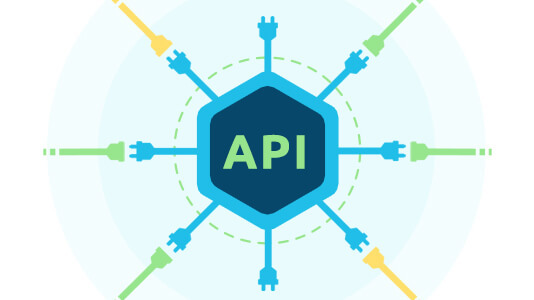 A documentation is drafted for every API, including specifications regarding the manner in which the information gets transferred between two systems. APIs can interact with third-party application publicly. Ultimately, upscaling the reach of an organization’s business. So when we book a ticket via Bookmyshow.com, we fill in details regarding the movie we plan to watch. These details are fetched by API and are then taken to servers associated different movie theatres to bring back the collected response from multiple third-party servers. Providing user the convenience of choosing which theatre fits best? This is how different applications interact with each other. Instead of making a large application and then adding more functionalities via code in it. The present times demand for Micro Service Architecture wherein we create multiple individually focused modules with well defined interfaces and then combine them together to make a scalable, testable product. The product or software which might have taken an year to deliver can now be delivered in weeks with the help of Micro Service Architecture. API serves as a necessity for Micro Service Architecture. Consider an application which delivers music, shopping & bill payments service to end users under a single hood. The user needs to login to the app and select the service for consumption. API is needed for collaborating different services for such application, contributing to overall enhanced UX. API also enables an extra layer of security to the data. Neither the user’s data is overexposed to server nor the server data is overexposed to user. Say in case of movies, API tells the server, what user would like to watch and then tells the user what they have to give, in order to redeem the service. Ultimately, you get to watch your movie and the service provider is credited accordingly. As similar as these two terms sound, they perform distinctive check on the overall application connectivity. Application Performance monitoring is compulsory for a high level analytics regarding how well the app is executing on integral front. It facilitates a internal check on the internal connectivity of a software. API Performance monitoring is required to check if there exists any bottleneck outside the server, it could be in the cloud or load balancing service. 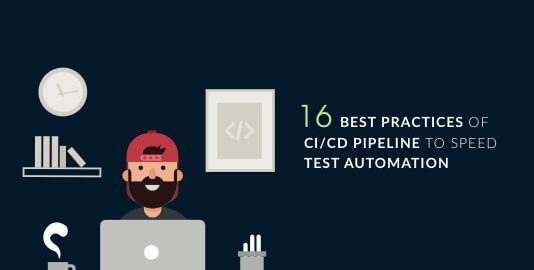 These bottlenecks are not dependent on your application performance monitoring but are still considered to be catastrophic as they may abrupt the service for end users. Why API Performance Monitoring is a necessity? 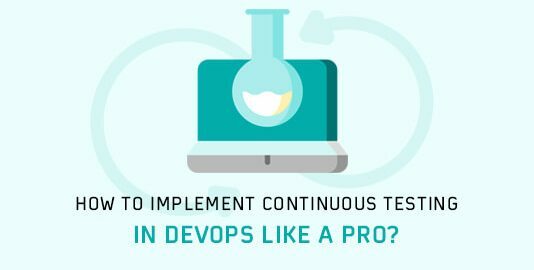 With the emergence of modern Agile practices, organizations are adapting a virtuous cycle of developing, testing, delivering and maintaining by monitoring the response. It is integral to involve API monitoring as part of the practice. A script must be maintained in relevance to appropriate and latest versions of the functional tests for ensuring flawless experience of services to the end user. Simply put, if your API goes south then your app goes with it. For Instance, In Jan, 2016, a worldwide outage was met by the Twitter API. This outage lasted more than an hour and within that time span, it impacted thousands of websites and applications. Organizations are open to performance reckoning if they neglect to thoroughly understand the process involved, behind every API call. Also, API monitoring helps to acknowledge which APIs are performing better and how to improvise on the APIs with weaker performance display. Users can specify the critical API calls in the performance monitoring tool. Set their threshold(acceptable response time), to make sure that they get alerted if the expected response time deteriorates. With the help of monitoring we can realize whether all the services hosted by our applications are accessible 24×7. 5. 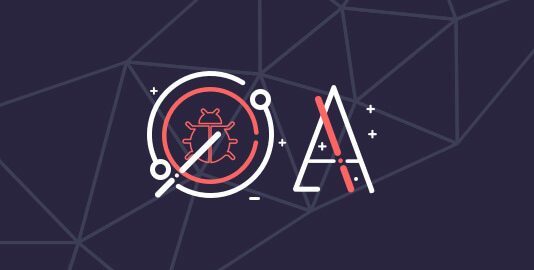 Why monitor API when we can test it? Well, an API test can be highly composite considering the large number of multisteps that gets involved. This creates a problem in terms of frequency required for the test to take place. This is where Monitoring steps in! Allowing every hourband check regarding the indispensable aspects. Helping us to focus on what’s most vital to our organization. How to Monitor API Performance? Identify your dependable APIs – Recognize your employed APIs whether they are third-party, partner APIs? Internally connecting or Externally? Comprehend the functional and transactional use cases for facilitating transparency towards the services being hosted — improves performance and MTTR(Mean Time to Repair). Realize whether you already are in possession of test cases required to monitor. 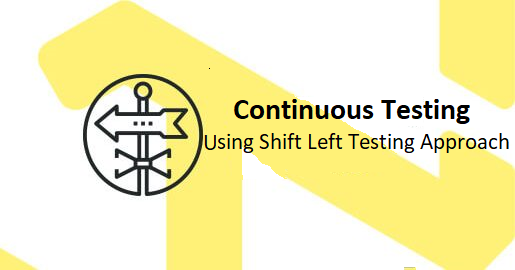 Whether you have existing test cases that needs to be altered or is there an urgency of new ones to be developed? Know the right tool – API performance monitoring is highly dependent on the tool being used. You need an intuitive, user friendly, result optimizing tool with everything packed in. One more factor to keep a note of is API browser compatibility to realize how well can your API aid to different browsers. To know more about this topic follow our blog about API and Browser Compatibility. API Performance monitoring is a need of modern times that gives you a check regarding the internal as well as external impact of the services hosted by a product. Not everyone cares to bother about APIs but we are glad you did! Hoping this blog will help expand your understanding on the topic. Cheers!